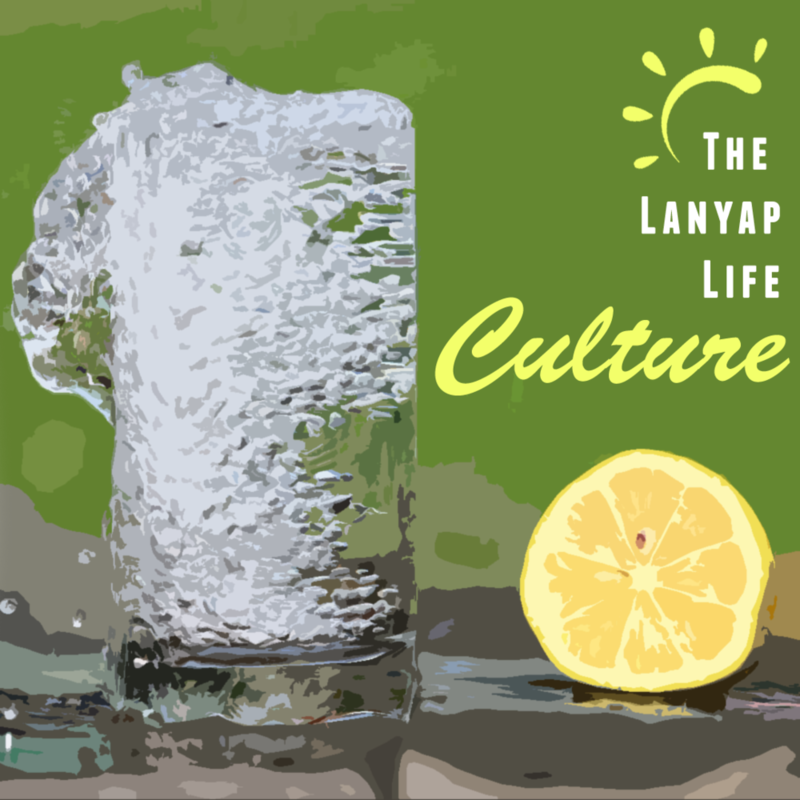 Follow this blog as we share everyday wisdom on living the Lanyap Life. Lanyap comes from the Cajun word lagniappe, which means "a little something extra". It is often used to mean a small gift given to a customer by a merchant at the time of a purchase, or "something given or obtained gratuitously or by way of good measure". God has given us tremendous Lanyap in the gift of the Holy Spirit. When we receive Him and learn to identify and follow His leading, we live a life of overflow from this gift. By practicing the art of living in the EXTRA, we set ourselves up for goodness that follows us & blessings that overflow. Free from all faults and all judgments, finally to be at ease with just who we are. No more shame of not being enough. No more striving to prove our value to others. Experiencing the impossible so many times we hear ourselves saying, "Wow, this is so much more than I thought!" Letting go of every negative thing = guilt, shame, anger, inadequacies, judgements, accusations, unforgiveness, fear, past trauma, physical issues, and control. Embracing every gift = forgiveness, salvation, wholeness, comfort, value, love, peace, joy, confidence, safety, friendship, provision, and rest. You may not be experiencing the peace & joy of living in The Lanyap right now. If you're in the midst of pain or feel trapped by circumstances beyond your control, please consider taking a Journey with us. By taking your own Journey To Wholeness, you can find what you've been missing, experience life to the fullest, and begin living The Lanyap Way.